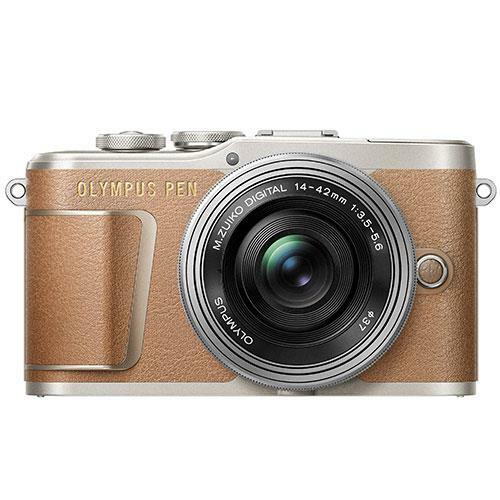 The Olympus PEN E-PL9 is a beautifully styled mirrorless camera with a simple classic design that goes with any look or outfit. 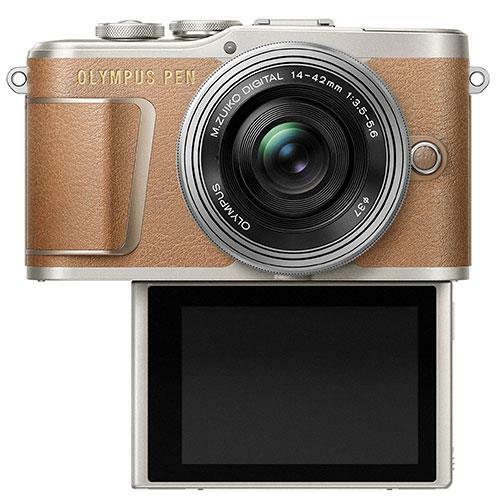 The E-PL9 effortlessly produces images with real artistic feel and quality using the new Art filters and scene modes. 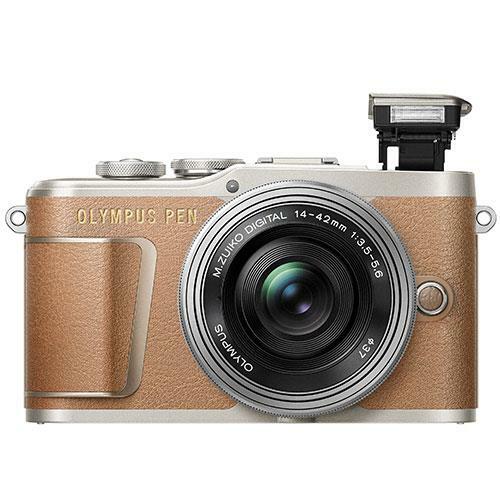 The PEN E-PL9 upgrades from the popular Olympus E-PL8 with 4K movies and the 4K Photo mode lets you select and save still images from recorded 4K videos. 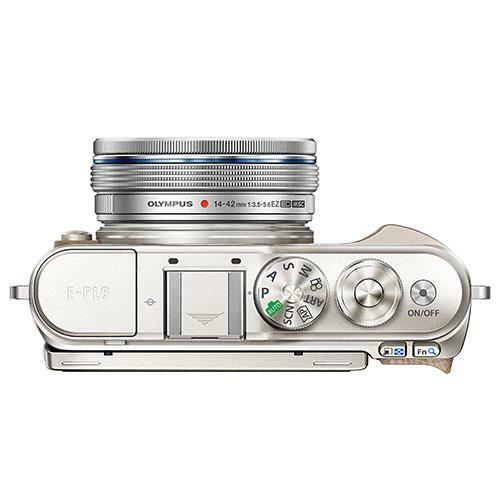 It has and increased 121 AF points plus Olympus have added a built-in flash to the E-PL9 which was not featured on the E-PL8. 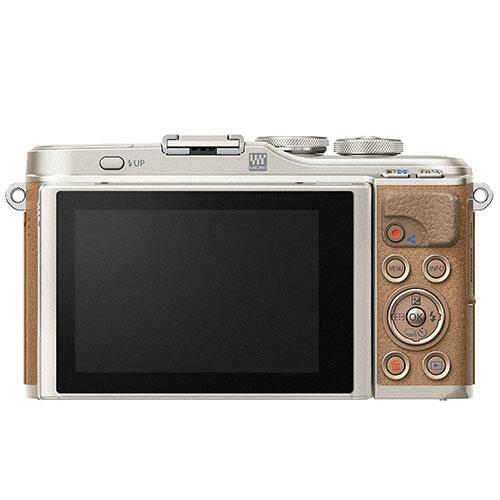 The flip-down touchscreen LCD is ideal for selfies and includes a new touch interface. 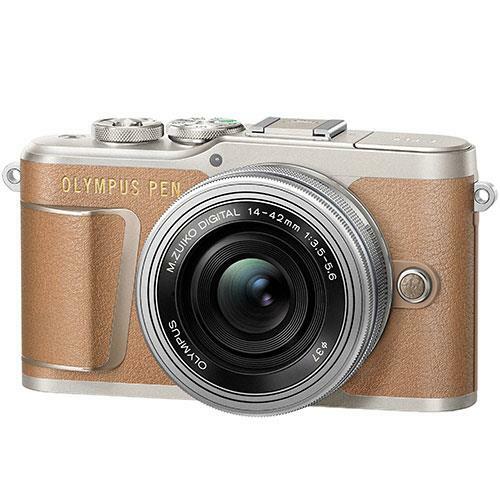 It also has a new large grip, so the camera fits comfortably in the hand for a secure hold while shooting. Share your images easily with the new combined Bluetooth and Wi-Fi connectivity to smartphones. Art filters make your images stand out and now you can touch the screen to select a filter like a smartphone. You can see the filter effect live to help match the scene. Instant film is the latest filter and is new to the E-PL9. It has a nostalgic feel with a modern touch to boost reds and turn blacks green. The AP mode makes previously complex settings much easy to find and try. Select AP Mode and choose the desired shooting technique on the touch screen. Modes include Multi Exposure, HDR and Bracketing. Simply tap “Import Photos” in the OI.Share app installed on your smartphone to view the photos taken with E-PL9 or transfer chosen images to your phone for easy sharing on social media. New Combined Wifi/BlueTooth LE connection lets you activate “sleeping” camera via the App. 4K videos can suffer more from camera shake due to the high resolution. The powerful 3-axis image stabilisation helps ensure beautiful movies in 4k. You can select and save still images from recorded 4K videos (4K Photo). A major feature of the built-in image stabilisation is that the 3-axis image stabilisation works for all lenses. The rotational blur (roll) that tends to occur in darker condition is controlled. Touch the icons from an image theme and AP or Scene Mode will activate the right settings. The camera automatically applies the optimum settings for the scene to give you the desired result. Panoramic images can be taken by panning the camera with the same sweep motion as smartphones. Choose left or right, up or down when you select from AP mode. With a grip large enough for all your fingers, the E-PL9 fits very comfortably in the hand for a secure hold while shooting. The improved visibility of the mode dial lets you switch settings quickly to suit your preferred photographic expression.